Blend of Moringa, Olive and Sunflower Oils treats the hair shaft to provide damage repair and deep hydration. Proteomic Restoration Protein mimics the hair structure to target damage and repair split ends for healthier looking hair. Blend of Artichoke and Rosemary Leaf Extracts strengthens hair to prevent future damage from brushing, styling and the elements. Pea Extract restores softness and elasticity for hair that is visibly less damaged, porous and brittle. 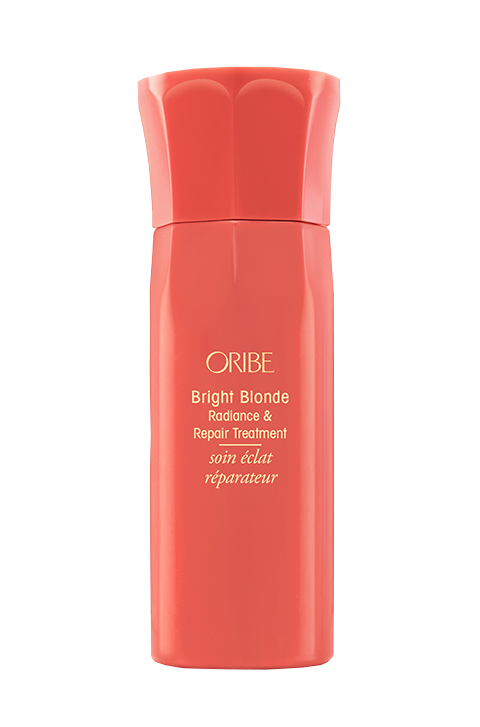 Pure Violet Pigment removes brassiness and yellow tones from blonde and highlighted hair.